I read this article and found it very interesting, thought it might be something for you. 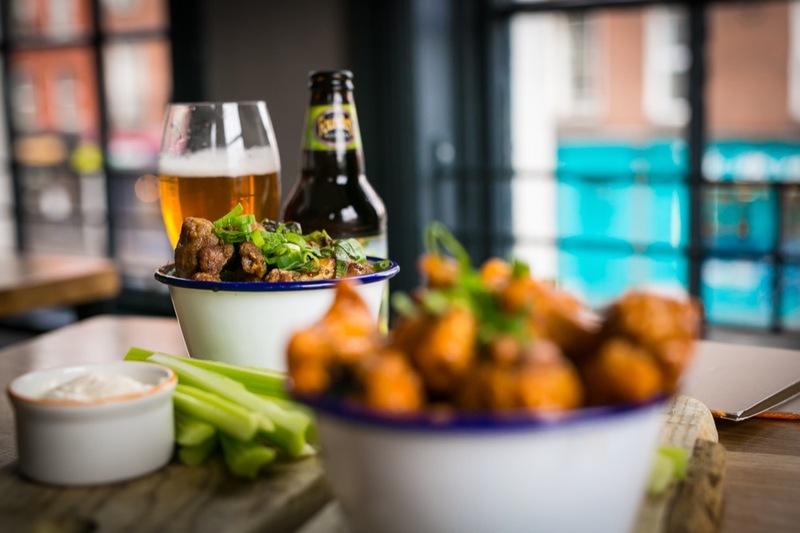 The article is called Bitesize: Under Your Wing at The Woollen Mills and is located at https://www.totallydublin.ie/food-drink/food-drink-features/bitesize-under-your-wing-at-the-woollen-mills/. Whether it’s restoring iconic Dublin landmarks or delivering on the promise of authentic gastro pub grub, enterprising restaurateur Elaine Murphy has taken the city’s hospitality interests under her wing. Her latest initiative sees her championing greater awareness around the mental health and wellbeing of those working in the sector. 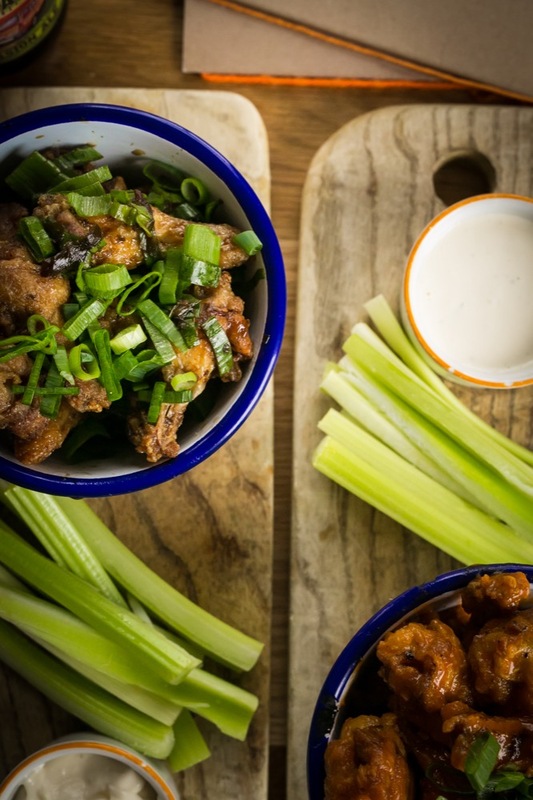 Building on the innovative staff support programmes at her own restaurant group, The Woollen Mills is donating €1 from every sale of their ‘Under Your Wing’ bowl of chicken wings to Pieta House as part of an effort to encourage further dialogue around this important issue. Something we can all get behind.